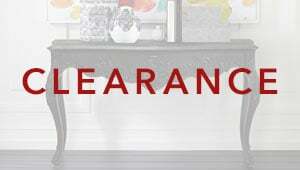 Save up to 30% SITEWIDE & STOREWIDE Plus even bigger savings on select styles. great deals. While supplies last. We're in the neighborhood with 300 Design Centers worldwide. Show us how you style it. Shop dozens of styles for every room. It's the art of what we do. Not your closest design center? Find other locations. Options shown online are our most popular. You’ll be added to our mailing list. Keep an eye out for the latest scoop on great style and savings. 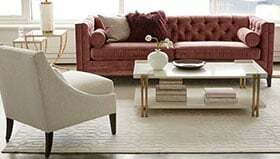 STAY IN TOUCH For the latest Ethan Allen news, enter your email address. If you are using a screen reader and having problems using our website, please call 888.324.3571 between the hours of 8:30 A.M. and 4:45 P.M. Eastern Standard time for assistance. An email is required to add images. This item has been added to "my projects"